SHATTERED GLASS - A new Glass Series eNovella! 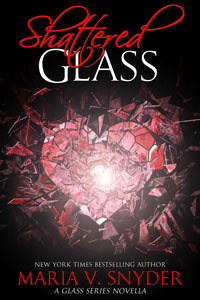 SHATTERED GLASS is a new eNovella and features Opal Cowan. I've been getting lots and lots of emails and questions about what happened to Master Magician Zitora Cowan (remember she retired as a Master and embarked on a quest to find her sister at the end of Sea Glass?). I've finally answered that question and you can read what happened to her in Shattered Glass. This story fits in nicely between Night Study and Dawn Study - it actually overlaps Dawn Study a bit so you have to read it ;). 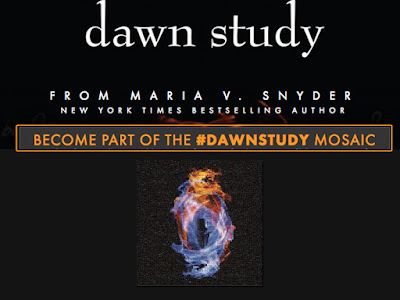 Also the eNovella has the first TWO chapters of Dawn Study excerpted at the end. Details! Only AU/NZ readers can upload photos - I know it's not fair, but according to the lawyers the privacy laws don't mesh from country to country. You can try to upload a photo - but it might be weeded out due to your IP address. Also please upload a photo of you! This is your special edition and how cool that you get to be on the cover!